When you track your fleet with GoFleet’s GPS device, the fleet fuel management system will help your company save money on fuel in addition to letting you know where your vehicles are. Tracking your vehicles will make your business more efficient; you will be able to better manage your drivers and their driving habits. With the fleet fuel management system, you can reduce the amount of high priced fuel you have to buy. You might be asking yourself, “How can a fleet fuel management system save my business money on fuel?” That’s easy. When you use GoFleet GPS tracking on your fleet, you will be alerted if your drivers use their vehicles inefficiently. The three main ways drivers waste fuel is by speeding, unauthorized driving and excessive idling. With a fleet fuel management system, you can set speed limits, idling time restrictions and authorized driving areas. When your driver exceeds the set speed limit, idles their vehicle for climate control or uses the vehicle for personal use, you will be alerted immediately. This gives you the opportunity to contact the driver to have him correct his driving behavior. If you don’t want to have to contact your drivers to let them know about their bad driving habits, GoFleet also has audible beeping alerts that will go off when a driver breaks a rule. For example, if you set up an idling rule for 3 minutes, when a driver idles longer than that amount of time, the device will start beeping letting the driver know to turn off the vehicle. 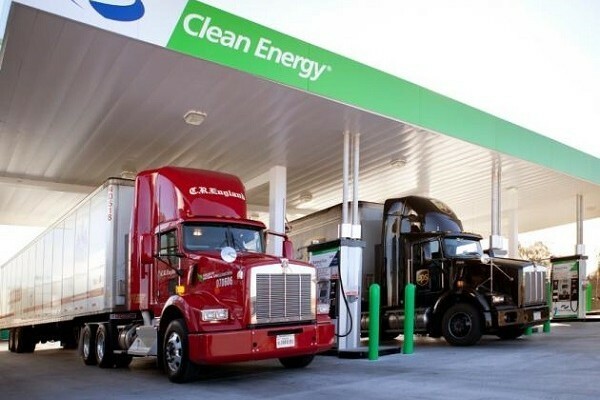 When drivers know you have a fleet fuel management system installed in your fleet, they will automatically improve their driving habits; they will not want to risk getting in trouble or, even worse, risk their job just to sit in a cool car while they wait for a customer, speed down the street, or take the vehicle to a local coffee shop for a hot beverage for an extended amount of time. Drivers are more likely to do these things when they think nobody will notice. In addition, GoFleet GPS tracking will provide your dispatchers and drivers with efficient routes and driving directions. Your drivers will no longer be driving around aimlessly searching for a hard-to-find job site. Dispatchers can send the closest driver to a job site instead of sending a driver who is in another city. Efficient routing and driving directions from the fleet fuel management system will save unnecessary fuel use. Why Choose GoFleet As Your Geotab Partner?